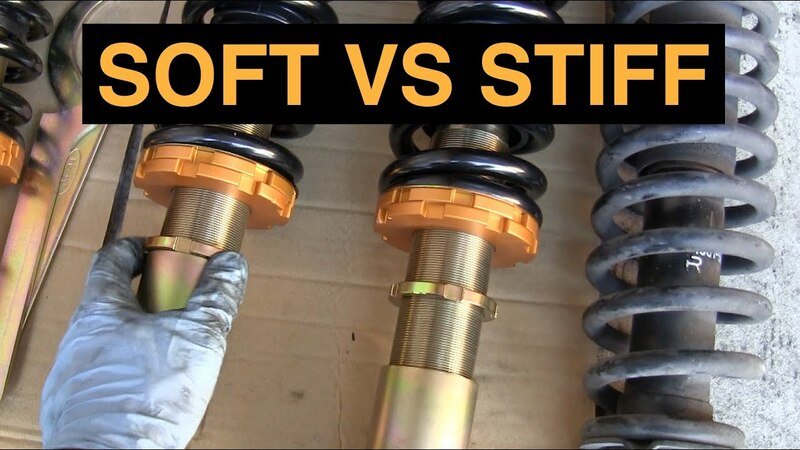 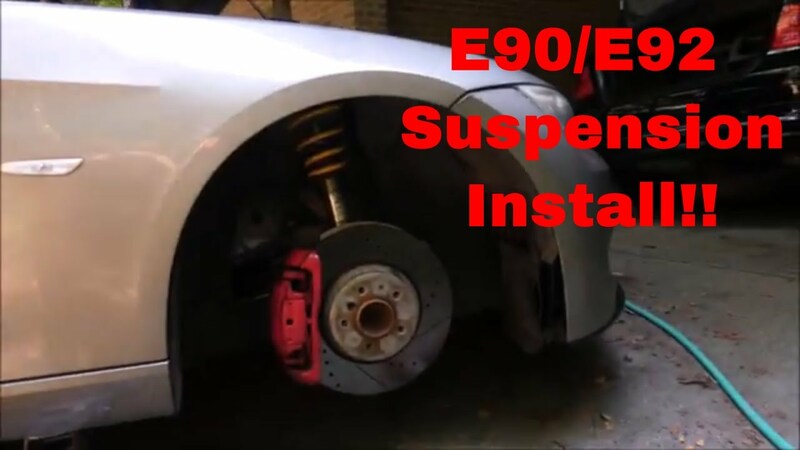 Swapping my Coilovers to Stock Sport Suspension!! 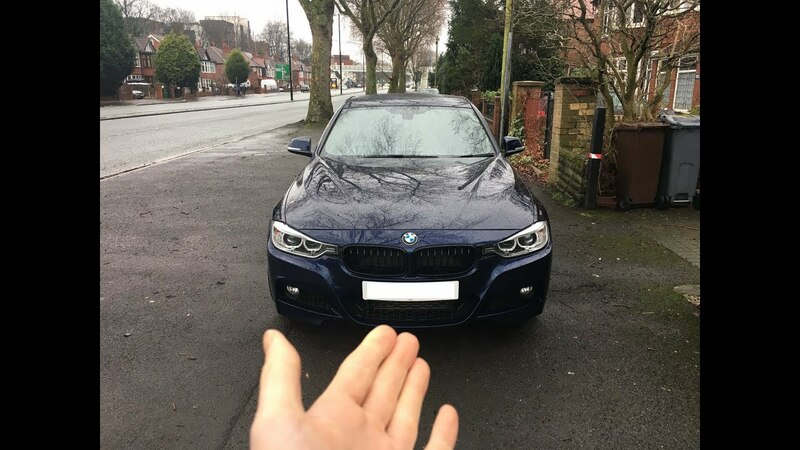 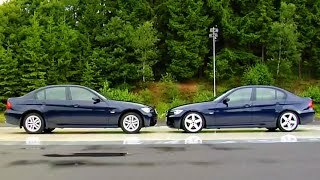 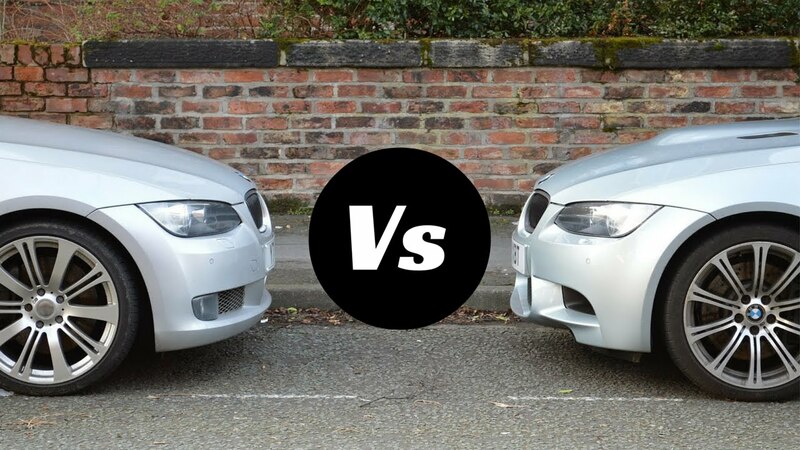 BMW M vs Non M Cars... Whats the Difference? 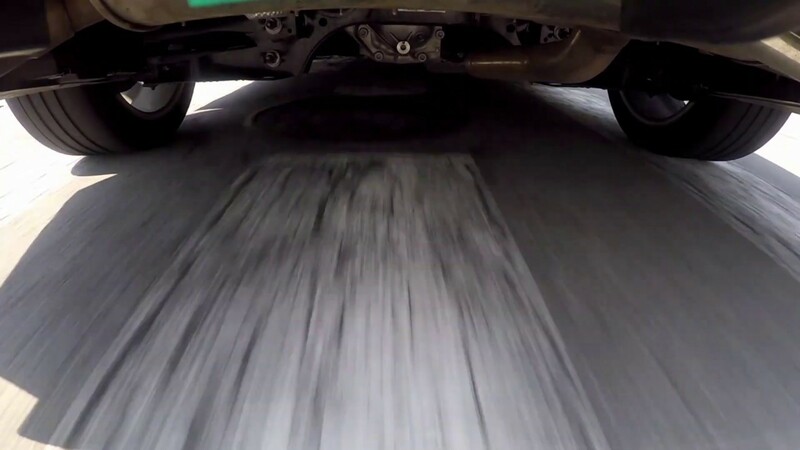 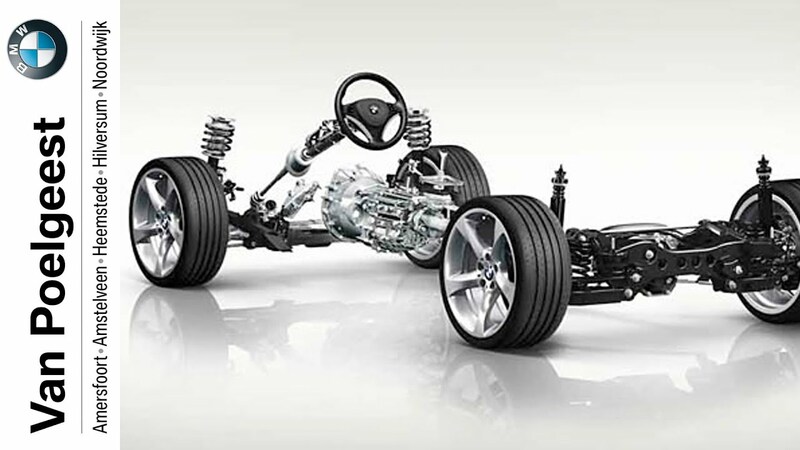 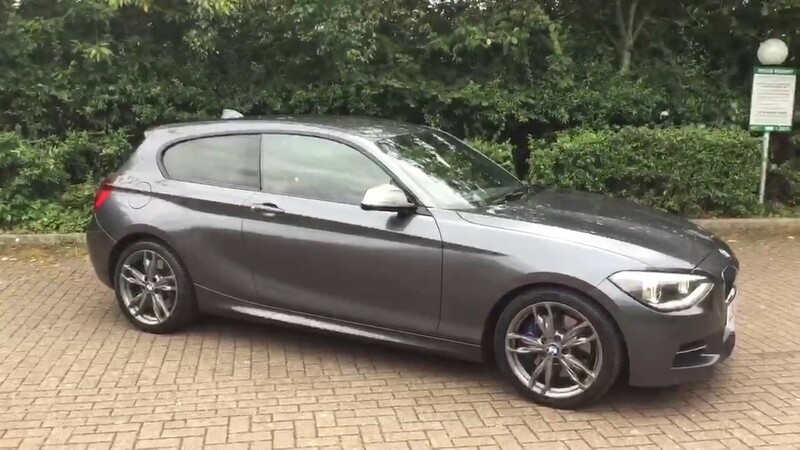 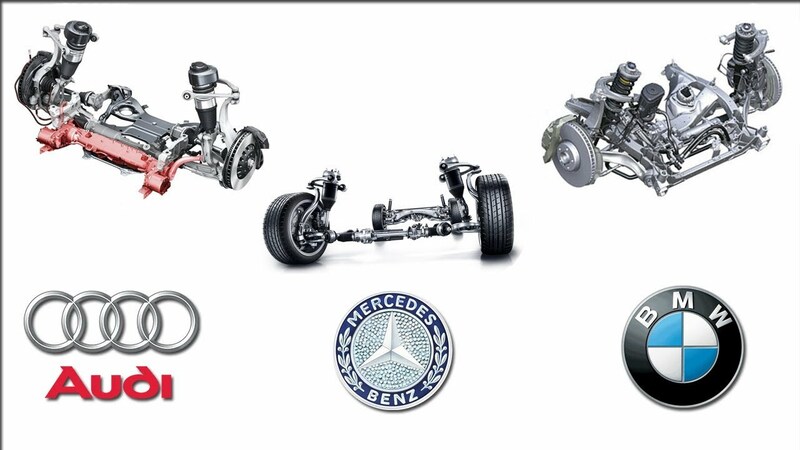 Drive a BMW more comfortably with the Adaptive M suspension.